Eduardo has proven his expertise in many different arenas of martial arts competition, from professional vale tudo fights to the Jiu-Jitsu World Championships, which he has won four times. 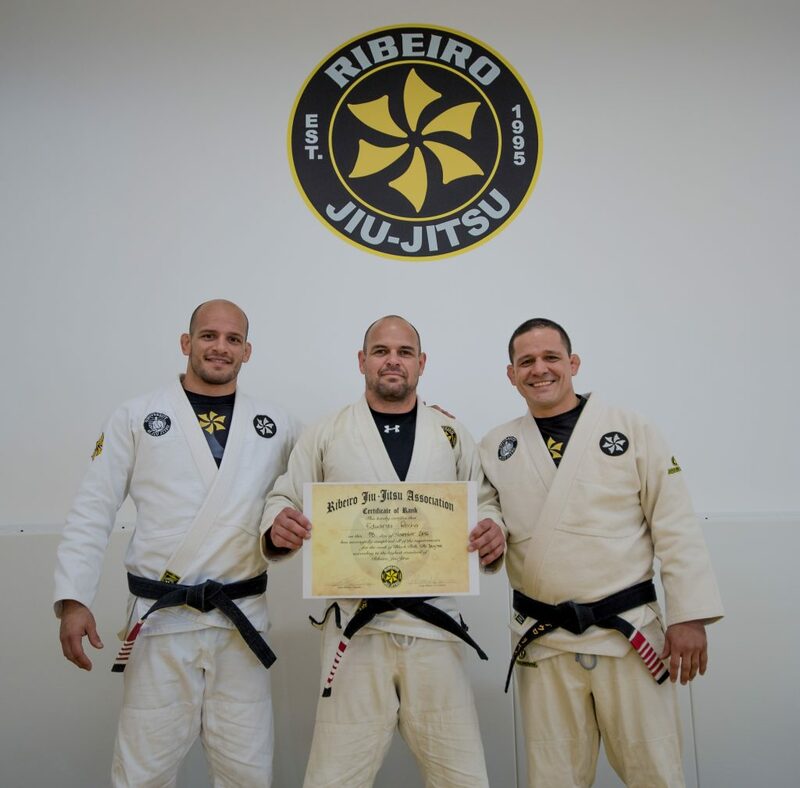 Eduardo’s study of Jiu Jitsu goes all the way back to the art’s roots, as he learned with the Gracie Family under direct supervision of Master Helio Gracie in Rio de Janeiro, where he was awarded his black belt in 1996. 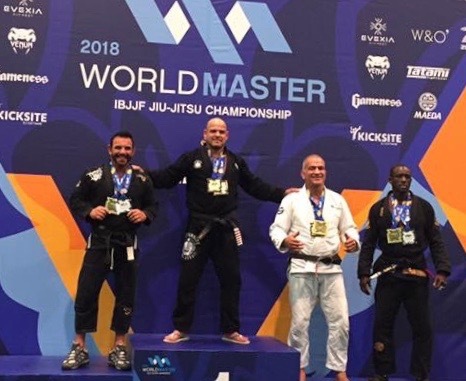 Considering this along with the fact that he is still actively winning world championships means that Eduardo’s knowledge of Jiu-Jitsu technique and strategy covers everything from old-school fundamentals and self-defense all the way up through the most modern innovations sweeping the highest level tournaments. If you like to compete, are seeking a challenge, or just want to get in the best shape of your life, Eduardo is absolutely the best instructor you will find. The experiences you will get on the mats transfer to all aspects of your life. The challenges you face and overcome on the mats will help you to evolve into your ideal self, developing your competitive drive and building an unshakeable confidence in the face of any of life’s obstacles.